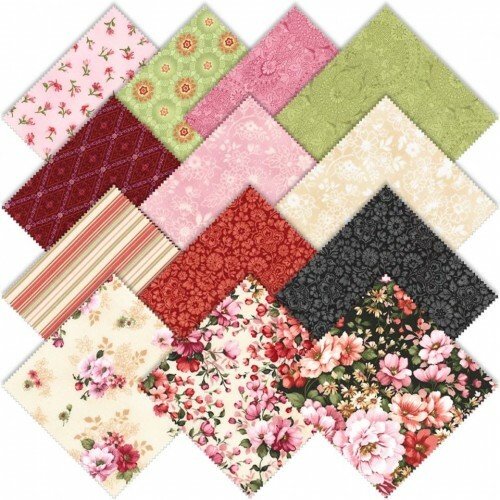 This fat quarter bundle from Robert Kaufman is the perfect inspiration for your next floral quilt! This bundle contains 13 fat quarter pieces that are professionally cut and are a assortments of color-coordinated 18×21-inch fat quarters. This is about 3.25 yds. 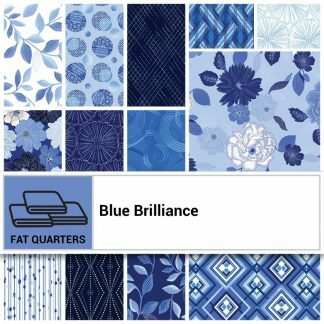 of fabric.